Five U.S. representatives and a U.S. senator Friday toured one of four facilities in Westchester County holding migrant children separated from their families. Despite the Trump administration’s claims, the Democratic lawmakers say they do not see families being reunified. Democratic Congressman Gregory Meeks of Queens toured the facility — The Children’s Village in Dobbs Ferry. 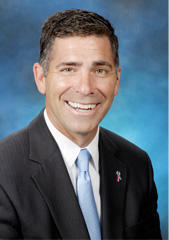 “I thank the people at Children’s Village for doing what they do — a good job based upon bad policy,” Meeks said. Democratic Congresswoman Grace Meng also represents Queens. The facility is in Congresswoman Nita Lowey’s 17th District. Lowey, who is the ranking Democrat on the House Appropriations Committee, says the Committee was supposed to debate a bill that would fund the U.S. Department of Health and Human Services. She says at the bill’s markup, a number of amendments were to be offered to force the Trump administration to release a family reunification plan and report on the care of the children. 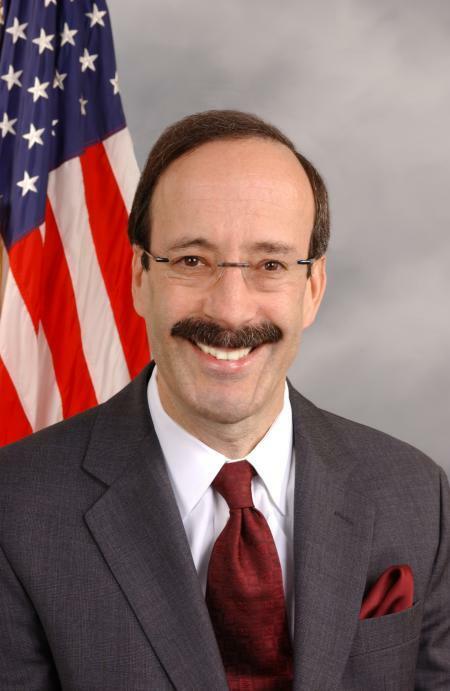 Congressman Eliot Engel is ranking member on the House Foreign Affairs Committee. The Democrat from New York’s 16th District says the lawmakers did not meet the children separated in Dobbs Ferry. Engel hosted a press event June 23 in Yonkers, outside another facility housing migrant children. The U.S. Department of Health and Human Services denied the representatives entry into the Yonkers facility saying they had to wait two weeks. That day, the Department of Homeland Security issued a fact sheet on zero-tolerance prosecution and family reunification. It says DHS and HHS have a process to ensure that family members know the location of their children and have regular communication after separation. Engel says there has been little additional information since in terms of numbers of migrant children housed in Westchester and how many crossed the border unaccompanied versus with their parents. At-Large Congresswoman Lisa Blunt Rochester represents Delaware. The Democrat says she joined the tour because she sits on the House Committee on Education and the Workforce. 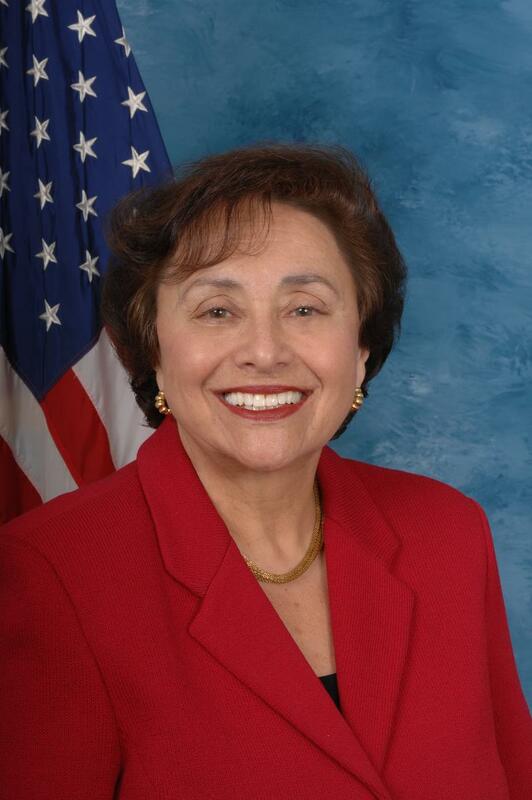 Lowey says Democratic U.S. Senator Kirsten Gillibrand of New York also joined the tour. Today's Panel presents a conversaton about immigration. Immigration has been a touchstone of the U.S. political debate for decades, as policymakers weigh competing economic, security, and humanitarian concerns. Congress has been unable to reach an agreement on comprehensive immigration reform for years. Shortly after taking office, President Donald Trump signed executive orders on border security, interior enforcement, and refugees. In mid-2017, Trump rescinded two programs created by President Obama to shield undocumented children and their parents from deportation. Most recently, a “Zero-Tolerance” policy was implemented causing children to be separated from their parents at the border. Three Democratic members of Congress who together represent Westchester came together Saturday outside a facility in the county that is housing migrant children. Denied entry, the officials called on the Trump administration to immediately reunite children separated from their families who crossed the U.S.-Mexico border illegally. The Republican candidate for New York governor, Dutchess County Executive Marc Molinaro, says he agrees with incumbent Democrat Andrew Cuomo that President Trump’s policy of separating immigrant children from their parents is wrong, but he says there are issues with caring for children in New York that Cuomo is ignoring. Governor Andrew Cuomo says there are as many as 700 immigrant children in child care services in New York, and he’s demanding that state health care professionals have access to them, saying under New York’s constitution, the state is responsible for their welfare. President Donald Trump signed an executive order today ending the process of separating children from families after they are detained crossing the U.S. border illegally. It was a dramatic turnaround for Trump, who has been insisting, wrongly, that his administration had no choice but to separate families apprehended at the border because of federal law and a court decision. It is not clear what any reunification plans may be, or what will happen with the immigrant children who were placed in various facilities, including one in Kingston, New York. WAMC’s Hudson Valley Bureau Chief Allison Dunne spoke with Ulster County Executive Mike Hein about the situation. Democrats in Washington have had few options this session. In today’s Congressional Corner, New York representative Nita Lowey wraps up her discussion with WAMC’s Alan Chartock. Despite new activism, gun control is at a standstill in Washington. In today’s segment, WAMC’s Alan Chartock wraps up his conversation with New York Congressman Eliot Engel of the 16th House district.